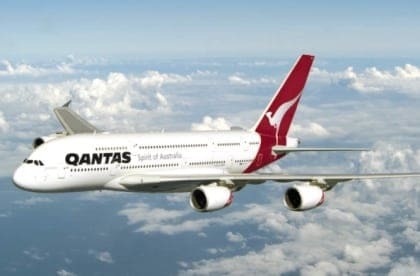 Australia's national carrier Qantas says their new 787-9 Dreamliners will mean the flying kangaroo can hop even further to a bunch of new direct destinations. 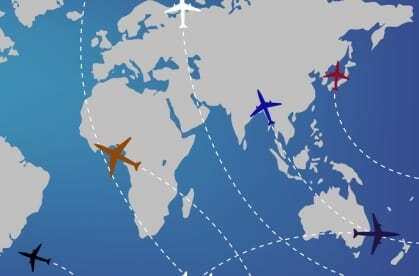 Put away your trays and move your seats to the upright position. 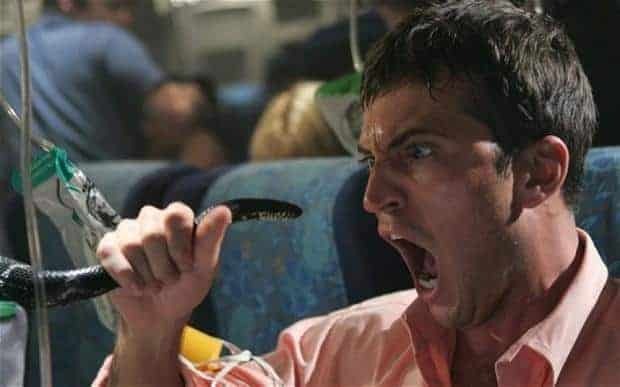 The passengers have spoken and rated the best and worst in the airplane business. Buckle up and enjoy the flight (or not). A bad weekend for Kate. Now she has been kicked out of a Qantas lounge for inappropriate clothing. 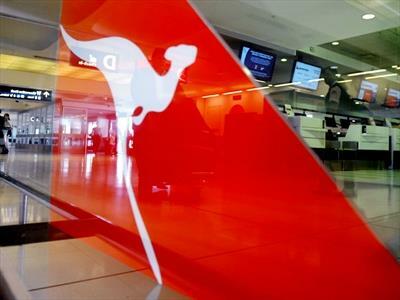 Qantas confirms massive annual loss, totalling AUD$2.8 billion, as it scrambles to secure its future. Please fold your lap trays, and continue using your electronic devices, as we prepare to land. Qantas and Virgin Australia allow passengers to keep their devices switched on from 'gate to gate'. 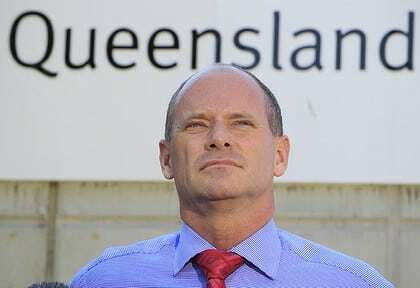 Australian airline Qantas will not follow suite and change their flight path to avoid Iraq as Emmirates have done. As questions are asked about why shot down flight MH17 was allowed to fly over Ukraine's war torn region, Qantas says they altered their flight paths over the area months ago. 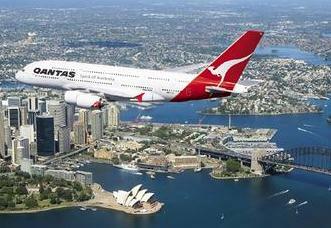 For the first time in 40 years Qantas will be retrenching pilots, part of an expected 5000 jobs redundancy plan. 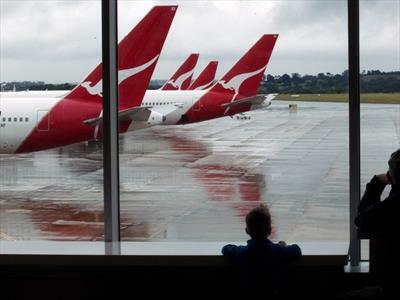 Qantas boss Alan Joyce says he is optimistic despite $252 million loss and 5000 jobs cuts announcement. 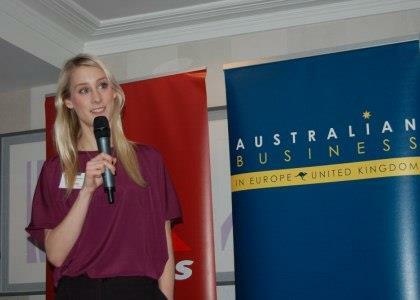 Do you know an outstanding Australian woman living in the UK? Nominations are now open for the Qantas Australian Woman of the Year in the UK Award 2014, which highlights the achievements of Australian women living in the UK. Qantas says it's committed to doing most of it's maintenance in Australia, despite closing its Avalon facility and send the work offshore. ASTUTE AUSSIE IN LONDON | Two Aussies walk into a bar... they leave as great mates and business partners. 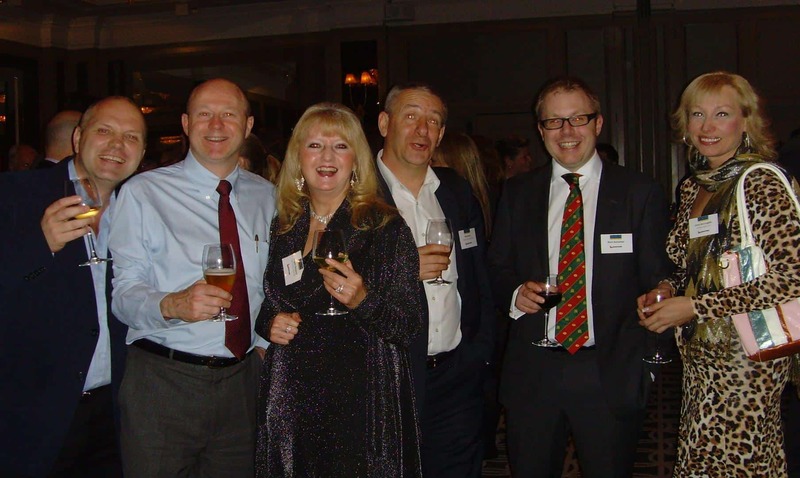 This week, our Astute Aussie explores the benefits of networking in London for Australians. 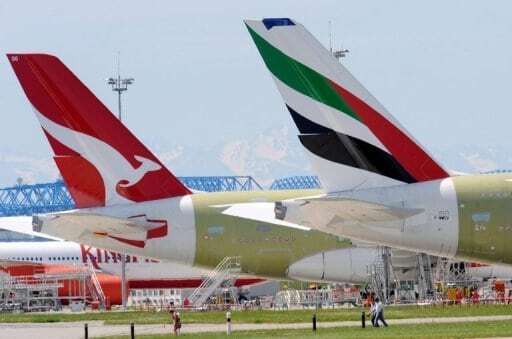 The ACCC has approved Qantas and Emirates’ proposed alliance, paving the way for the Australian airline to beef up its ailing international arm. 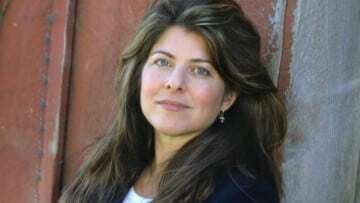 Video game developer Siobhan Reddy has been named Australian Woman of the Year in the UK at an award ceremony in London on Wednesday night. Friday 8 March is International Women’s Day. Thousands of events are held throughout the world to celebrate and inspire women; rallies, conferences, networking events, exhibitions, performances and fashion parades, to name just a few. We've brought you our pick of the best International Women's Day events in London. Nominations are open for the sixth consecutive Qantas Australian Woman of the Year in the UK Award, which is supported by Australian Business and Qantas. The Award promotes, recognises and celebrates the achievments of Australian women in the UK and coincides with International Women’s Day. 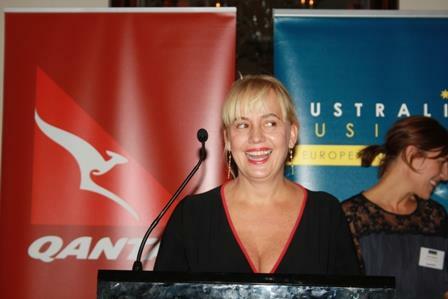 The QANTAS Australian Woman of the Year in the UK Award 2013 highlights the achievements of Australian women living in the UK. Due to be held on 13 March, the Award is now open for nominations. EP&T Global, Lord’s Cricket Ground and Martech Social introduced at Australian Business’s first 'After 5' networking event for 2013. 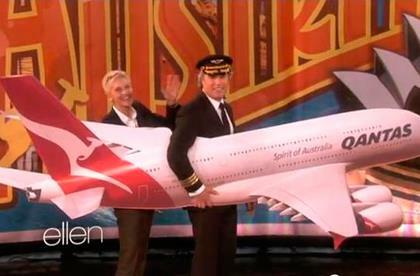 American talk show host Ellen DeGeneres has ‘done an Oprah’, announcing she is coming to Australia and bringing 400 excited audience members with her. Qantas passengers on a flight from Australia to Papua New Guinea faced a real life 'snakes on a plane' situation when a three-metre python was spotted by passengers clinging to the space between the engine and the wing. 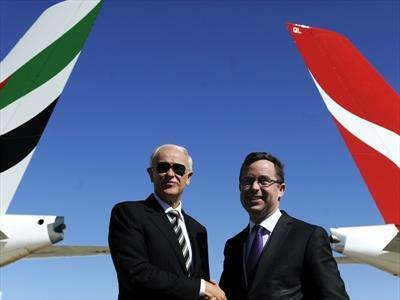 Qantas and Emirates look set to begin their global partnership in 2013 after the competition regulator gave the proposed tie-up the OK in a draft ruling. 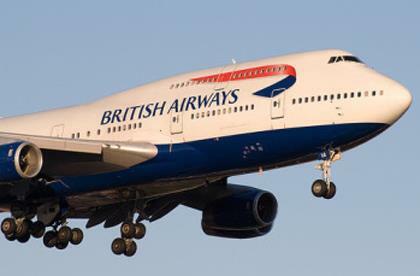 British Airways says it is committed to the London-Sydney route following speculation it would pull out due to the new alliance between Qantas and Emirates. Qantas Airways is preparing for its proposed 10-year alliance with Emirates after dropping plans to seek interim authorisation from the competition regulator. 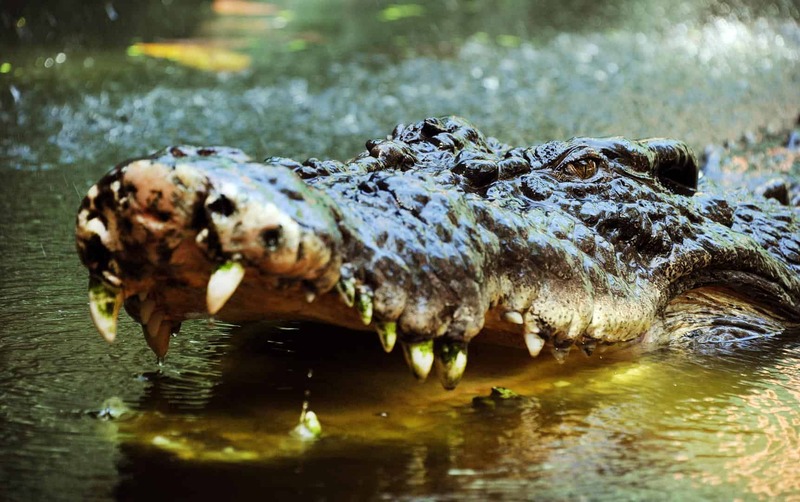 AN FBI agent rescued passengers in Hollywood's Snakes on a Plane, but it was a baggage handler who saved the day when a crocodile escaped on a Qantas flight. 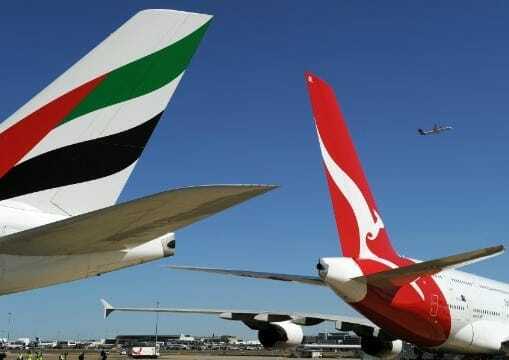 Qantas chief executive Alan Joyce says he is unconcerned about losing passengers to Emirates as a result of the two airlines entering a 10-year global partnership. 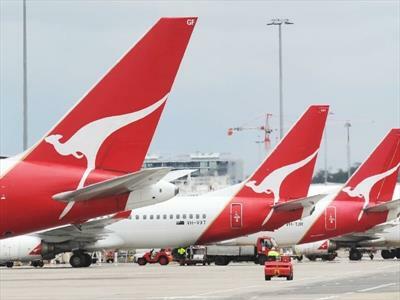 Shares in Qantas Airways have soared as the national carrier confirmed it is in talks with a number of airlines about potential alliances, including Dubai-based Emirates. 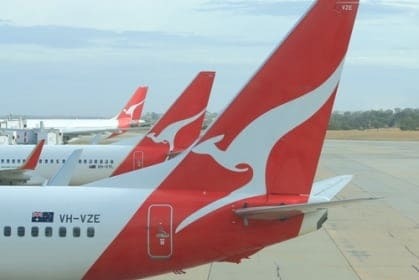 Qantas is splitting its domestic airline business from its loss-making international operations, but says customer benefits such as its popular frequent flyer scheme won't be put at risk. 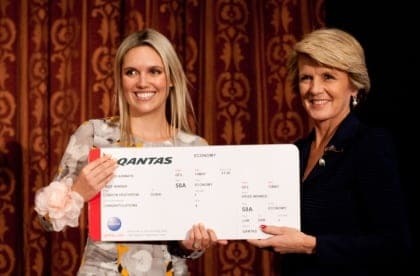 Qantas, not Queensland taxpayers, will fund a competition that offers a trip to London to the those who throw the best party for the Queen's Diamond Jubilee.